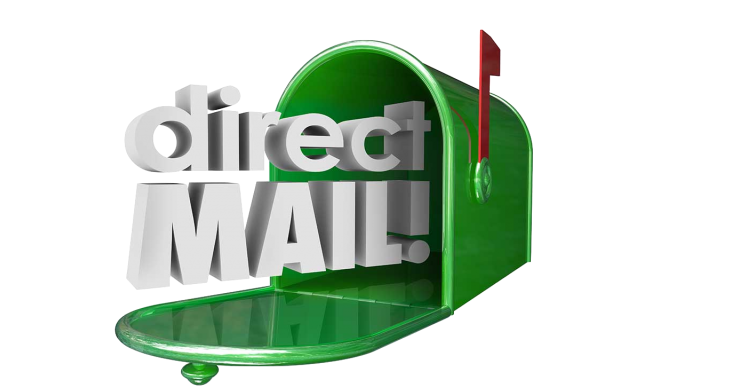 What’s the goal of your next direct mail project? Whatever your goal, let us help you achieve it! 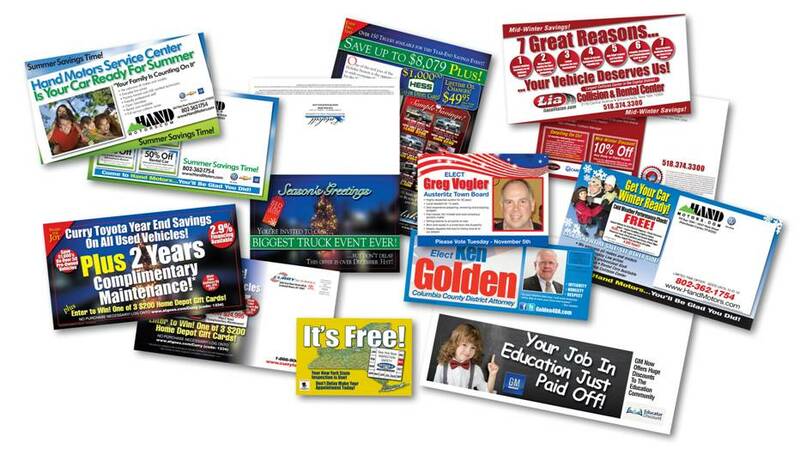 Whether it’s redesigning a marketing piece, personalizing letters or creating a mailing list for your target audience.